Transform your home or office with a change in flooring! 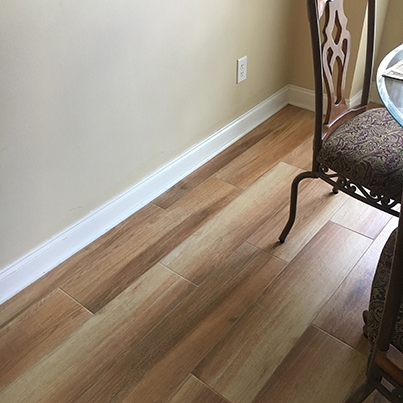 Whether you are envisioning beautiful hardwoods, luxury vinyl tiles, porcelain, carpet, or the addition of a special area rug, you can count on Marion Tile. Visit our showroom to explore the possibilities and consult with our flooring specialist. Once your selections are made, you can rest assured that your flooring will be expertly installed by our in-house team of installers. Be warned... once you see how magically the floor transforms your home, we can't promise that you won't want us to evaluate your kitchen and bath too!